The Royal Deeside Railway was formed in 1996 with the intention of reclaiming part of the former branch line from Aberdeen to Ballater, constructed between 1853 and 1856 by the Deeside Railway company and closed by British Railways in 1966. Work is underway to reinstate the railway between Banchory and Milton of Crathes, with a new station under construction at Milton of Crathes and one mile of track laid towards Banchory. The railway offers a passenger train service over 1 mile of track from Milton of Crathes to Birkenbaud Crossing. The first steam-hauled passenger services were operated during 2010. 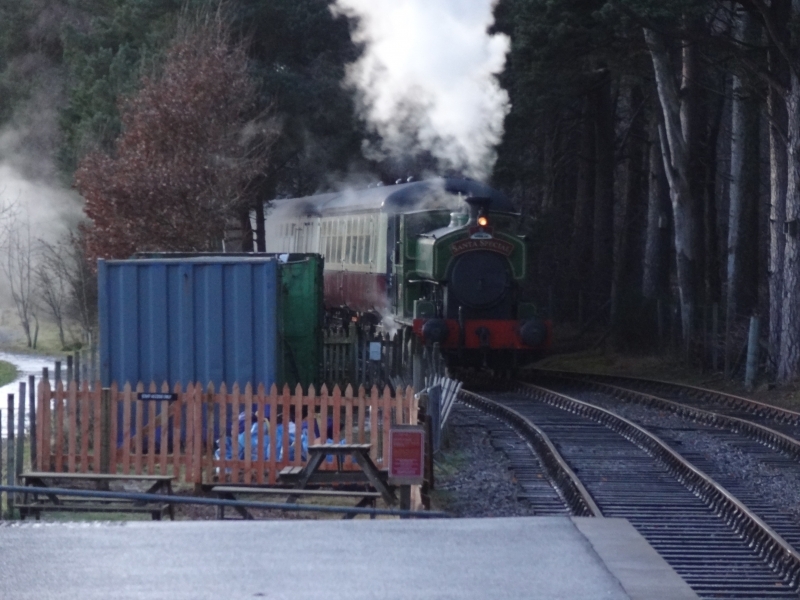 Please give us your overall rating for The Royal Deeside Railway.